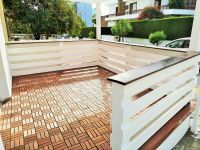 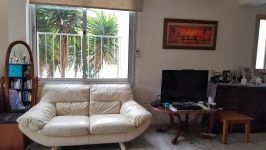 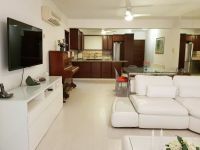 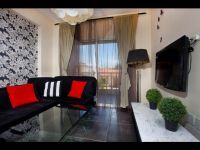 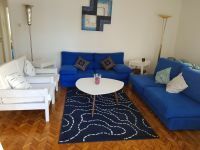 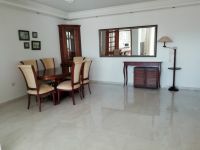 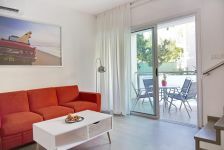 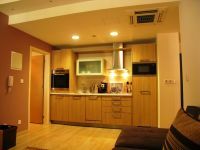 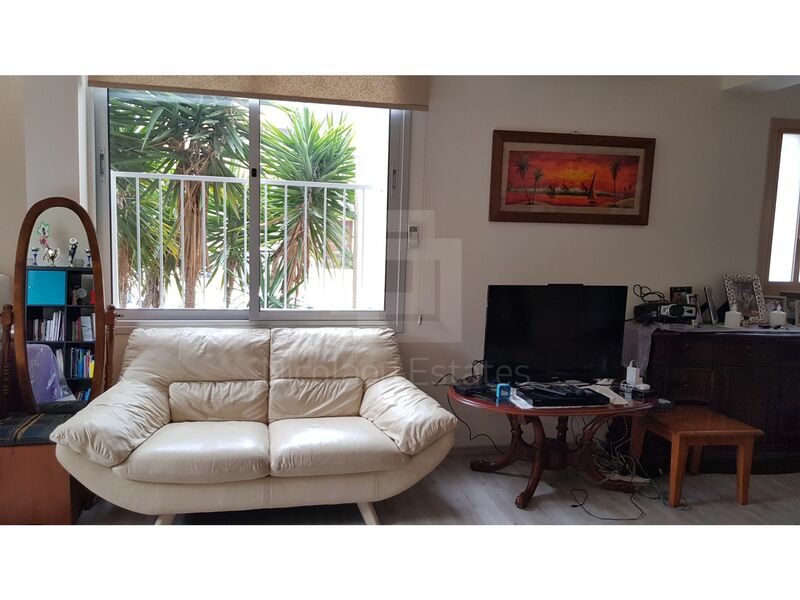 This is a fully renovated and nicely furnished, spacious three bedroom apartment. 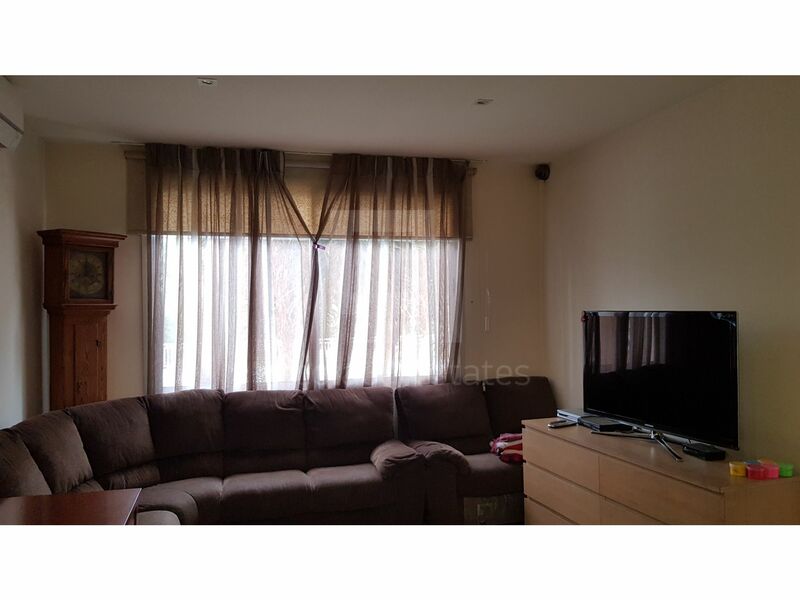 The property has private separate entrance. 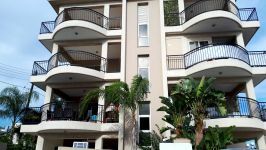 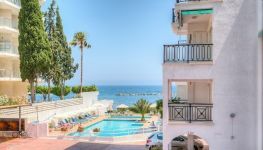 It's within 10 minutes walk from Makarios Avenue. 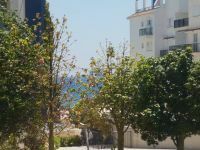 Some landmarks in the area are Debenhams Apollon department store, Pascal Private School, American Academy and Alfa Mega Supermarket. 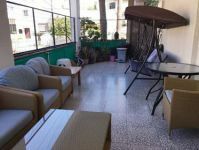 The property is surrounded by many amenities like pharmacy, restaurants, supermarkets, bakery and shops. 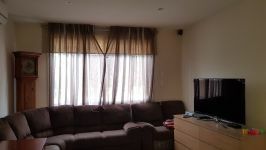 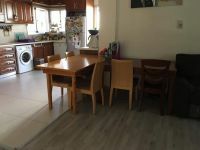 It consists of a spacious living room, a beautiful separate kitchen, three bedrooms (the master bedroom has en suite) and two bathrooms (one with shower and the other with bath). 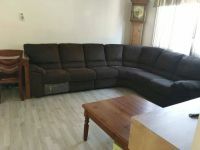 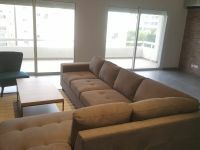 It is offered for rent fully furnished! 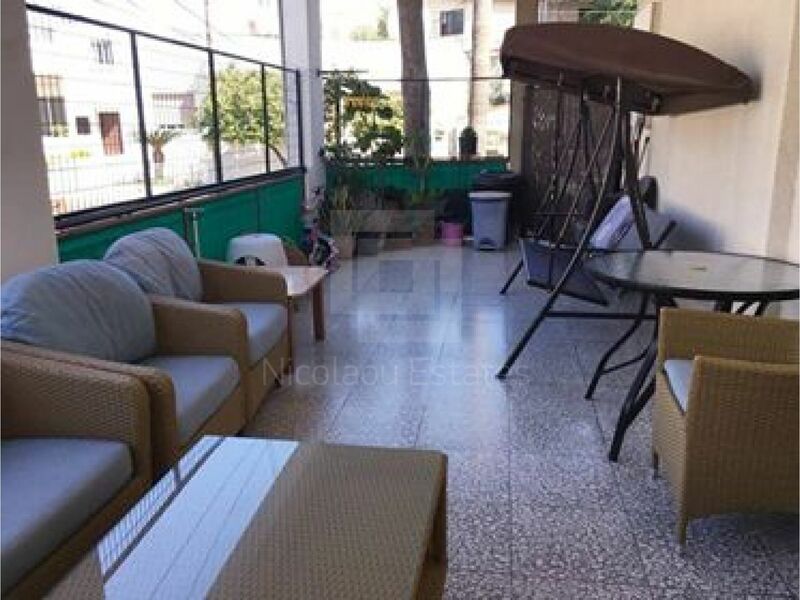 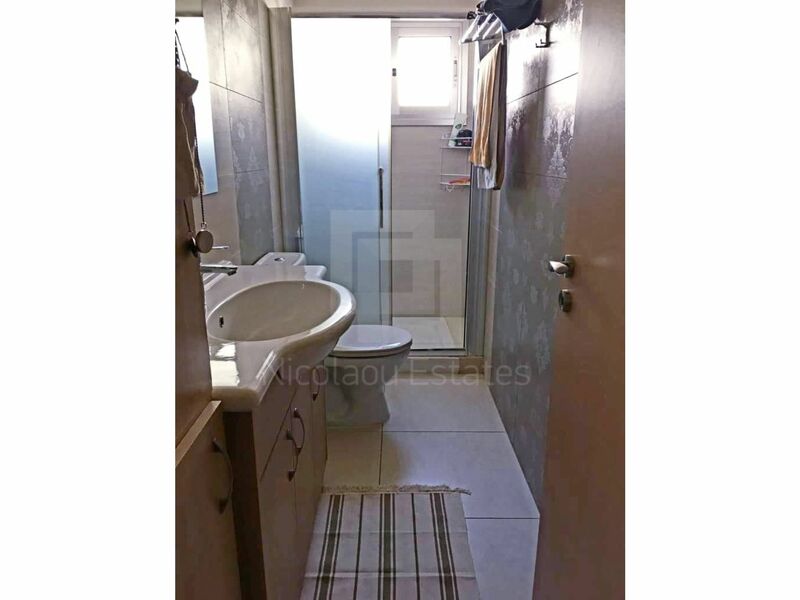 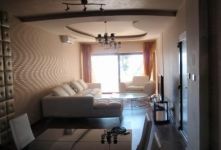 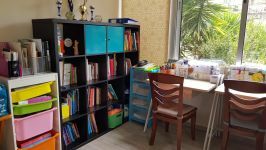 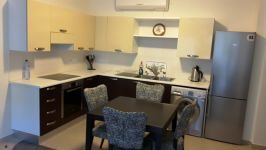 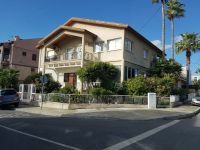 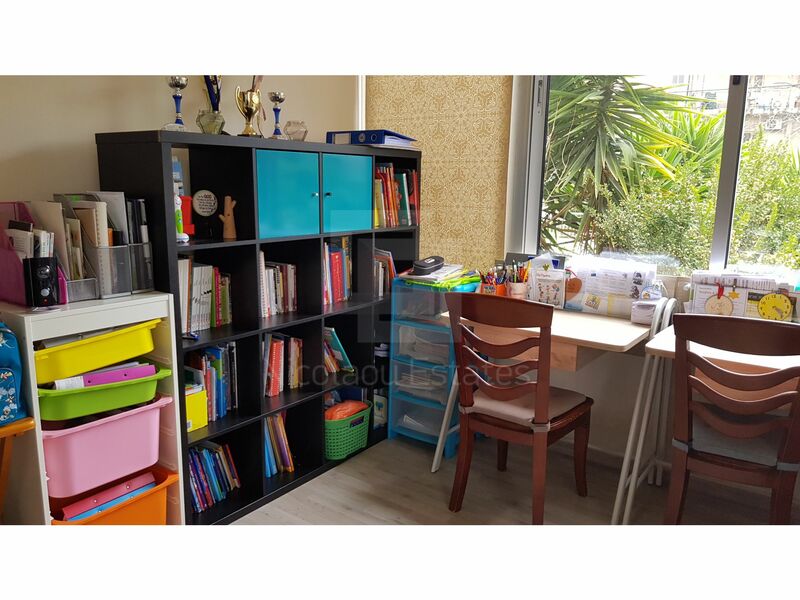 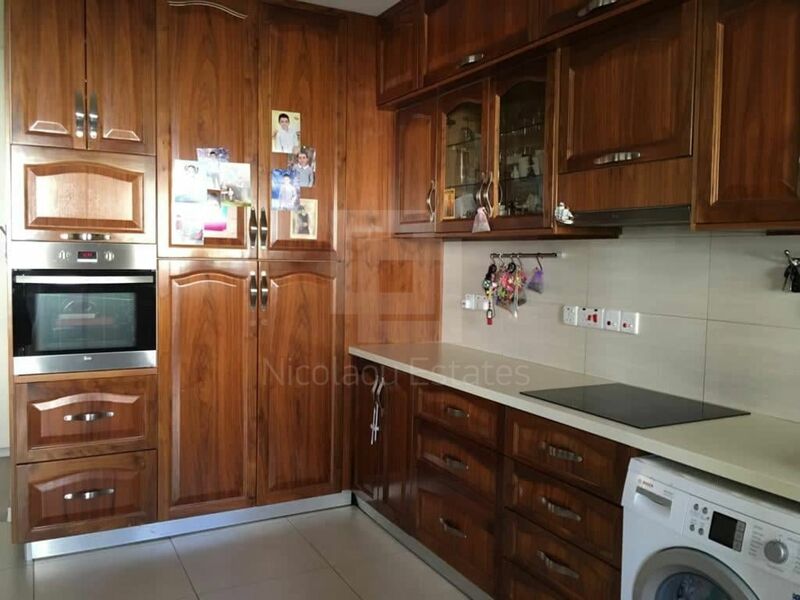 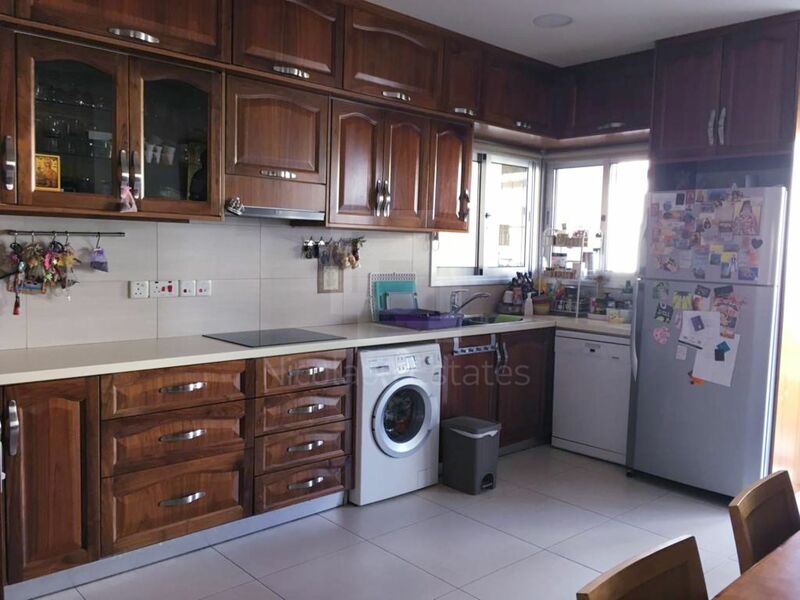 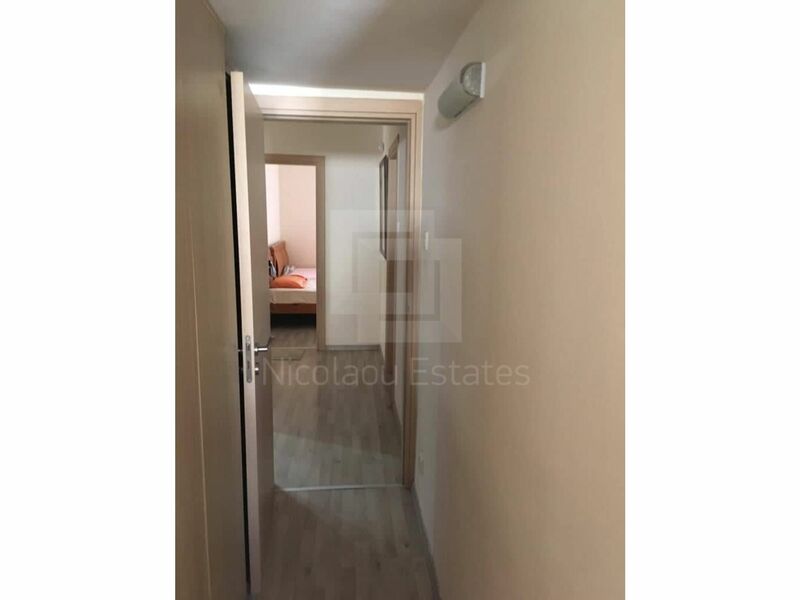 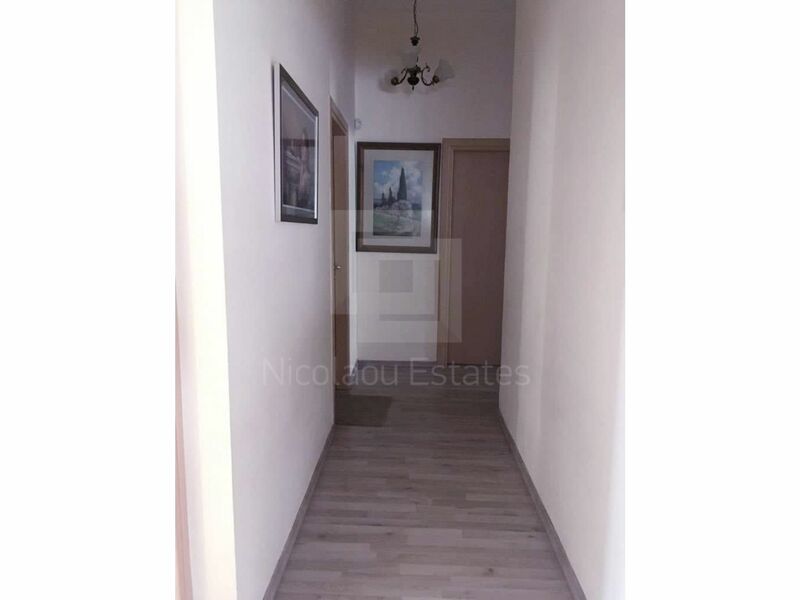 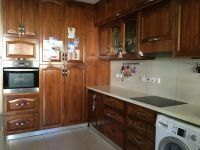 This 3-bedroom apartment in Naafi, Limassol is being offered archived (rent) at EUR 1.500.